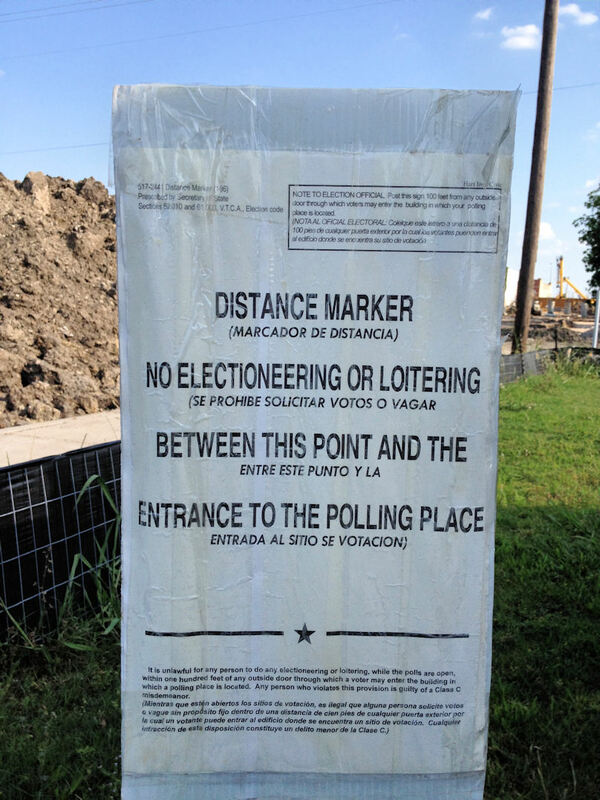 Early voting has started in Texas for the primary. I'll probably early vote today after work. It seems that with each election the tone gets worse, and this is just a primary. The high school baseball playoffs resume tonight. The 15-4A schools still playing in the Regional Quarterfinals are Red Oak, Corsicana and Waxahachie. Red Oak plays Whitehouse and Corsicana and Waxahachie play each other. Looking to adopt a pet? Have you checked the Terrell Pet Adoption Centers page? Run For The Wall riders will pull into Terrell on Sunday morning. It's always an impressive sight to watch them. I'll be running in Plano on Sunday morning and will miss it this year. If you go, send me a picture and I'll post it for you.